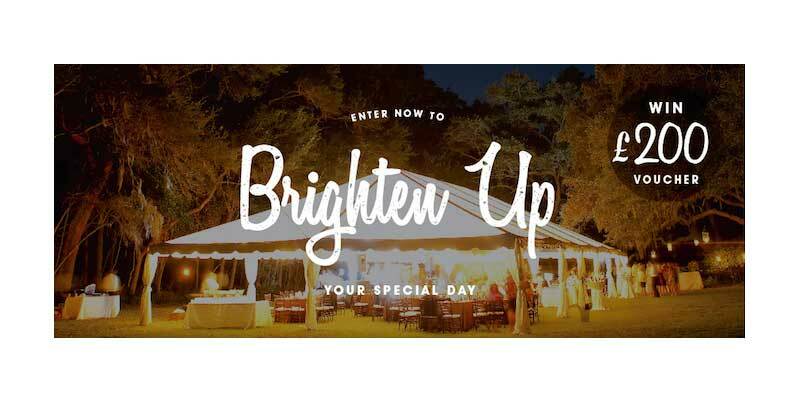 We’re also giving you the chance to WIN £200 worth of pretty candles for YOUR wedding! 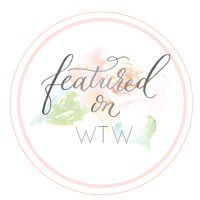 To enter this brilliant competition head on over to Candle Warehouse – once you’ve finished being inspired here of course. 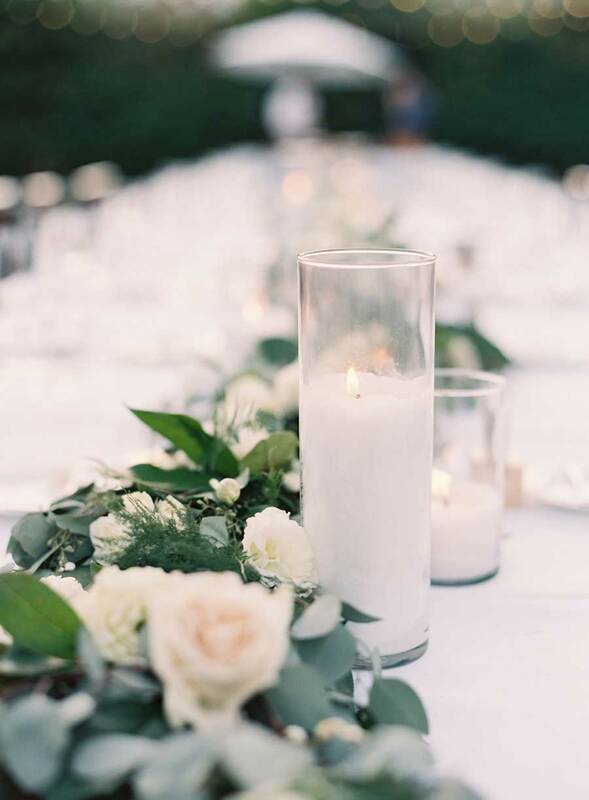 Hanging candles around your wedding venue is a beautiful way to light the area, especially if you’ve got an outdoor wedding or for when it gets darker in the evening. 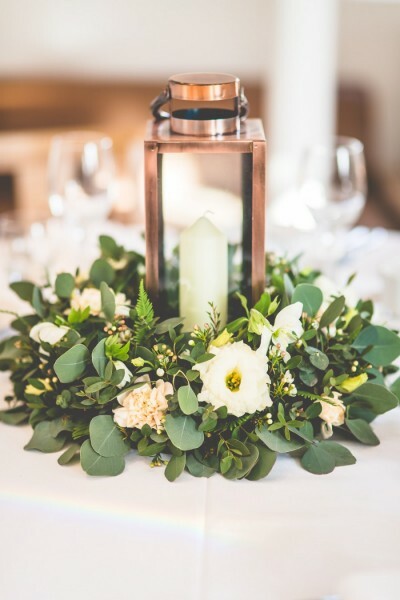 There are a number of possibilities when it comes to lanterns and hanging candles – you could use minimalistic geometric style lanterns or classic glass vases hanging from string. 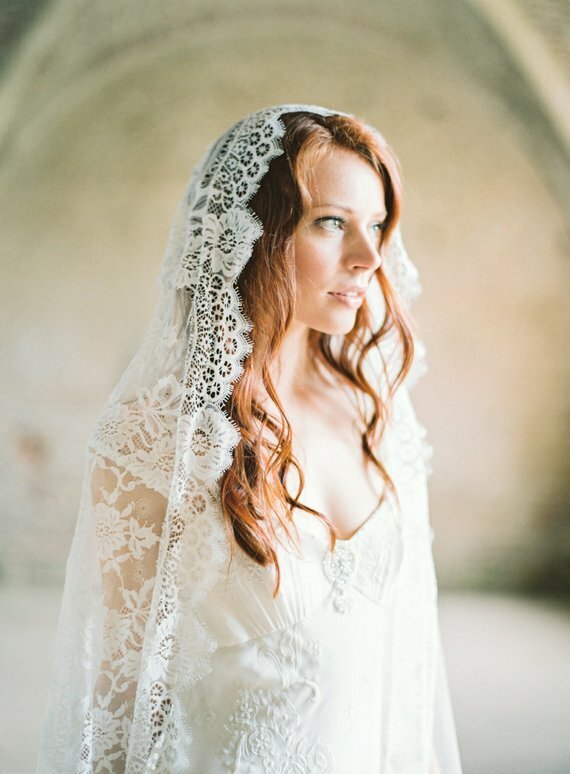 These will also look amazing in your wedding photographs! 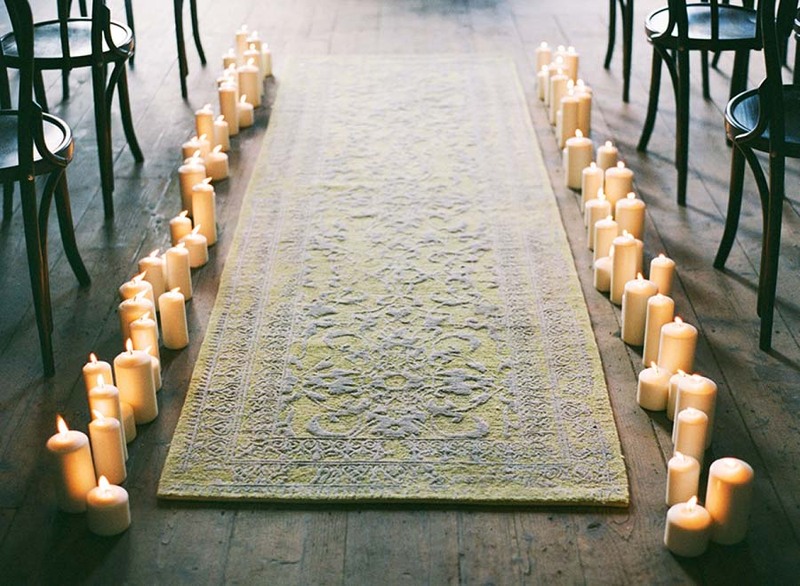 Why not line candles along the aisle for a truly romantic look? 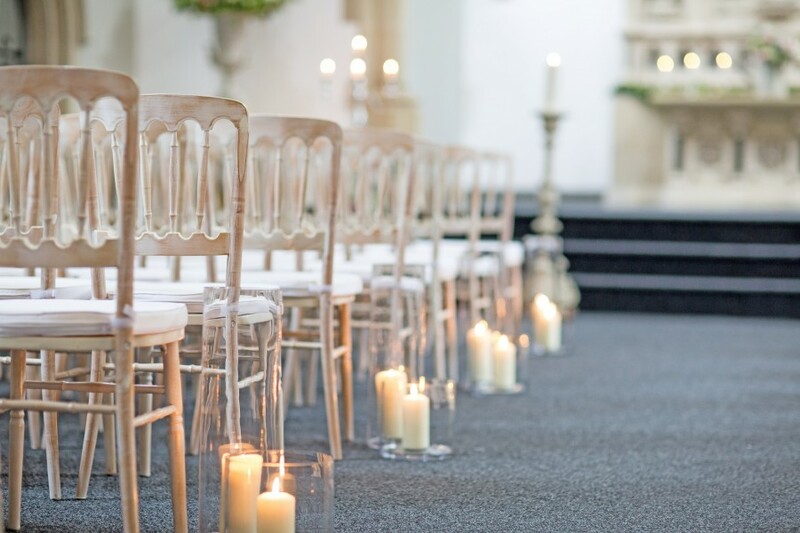 Large, pillar candles next to each aisle seat will look seriously grand – just be sure you won’t knock them over as you walk down the aisle to your other half! 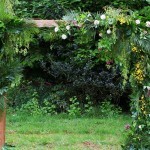 This is also a cost-effective alternative to decorating your ceremony area with blooms. 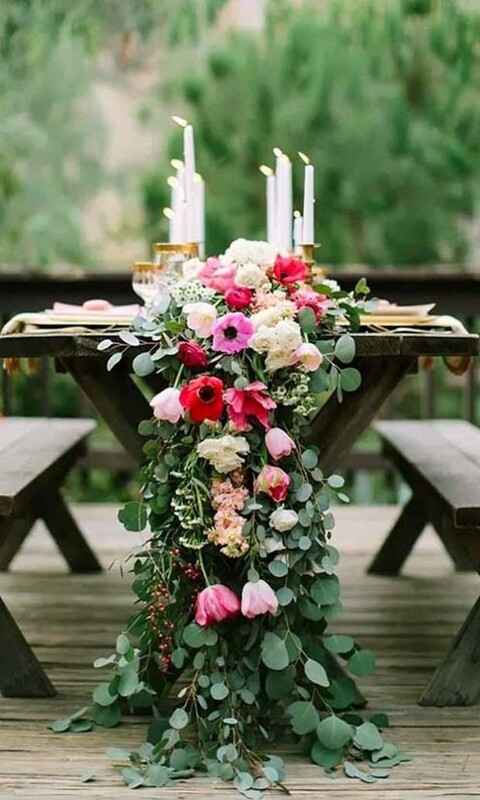 If you still wanted to include floral details in your wedding ceremony, pillar candles look stunning when nestled in a bed of rose petals – how romantic can you get?! 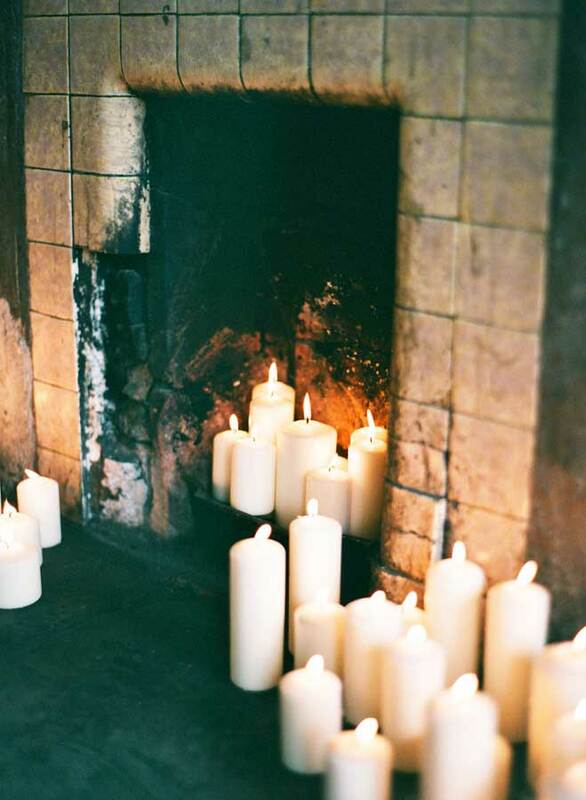 Just be sure that all candles are in vases or lanterns for safety reasons. 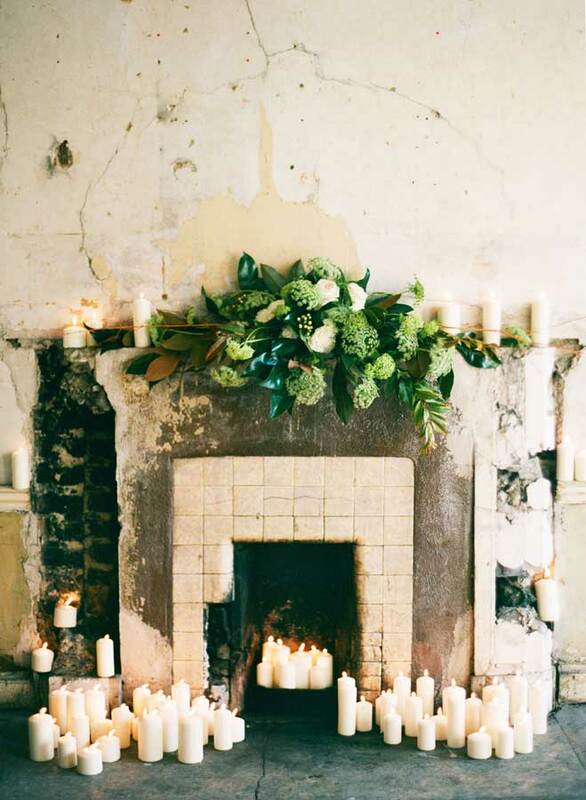 Candles also look incredible as a statement ceremony backdrop and they’ll create a lovely ambiance for your wedding photographs. 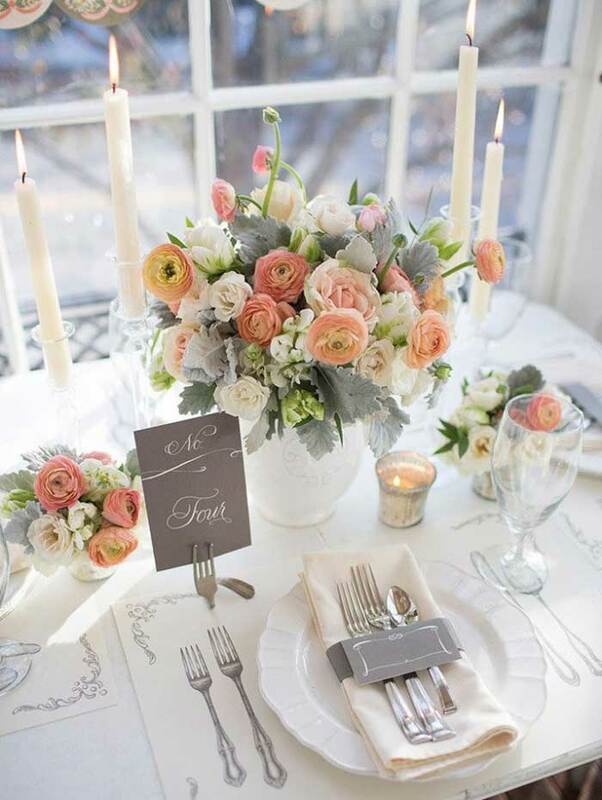 Wedding candles can also be used as table centrepieces. 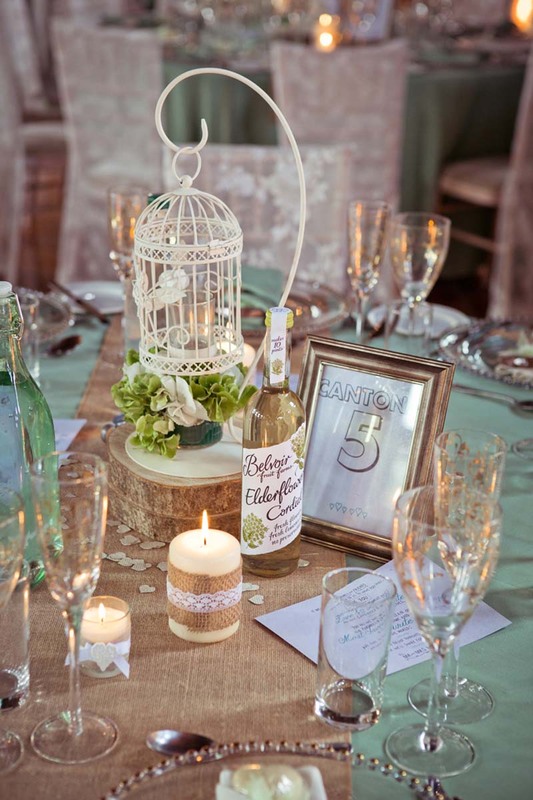 Consider a selection of candle sizes adorned with pretty foliage and blooms for a rustic, country garden theme. 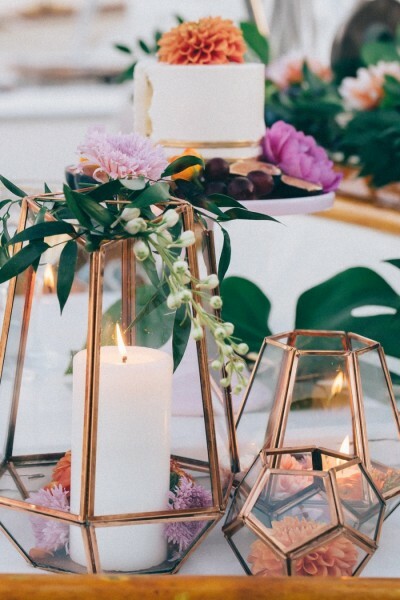 If you’ve gone down the route of a modern, city chic theme why not place tall candles in copper or rose gold vases or candle holders. 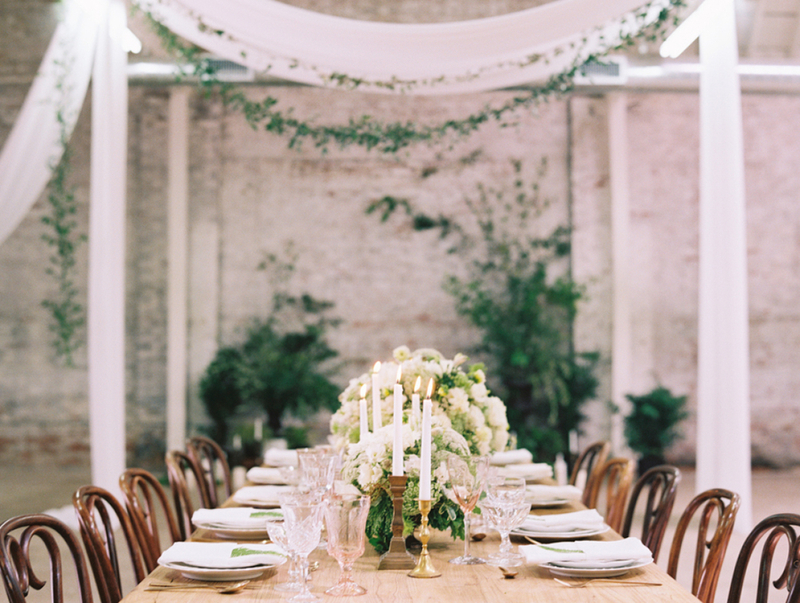 Your wedding guests will definitely be impressed! 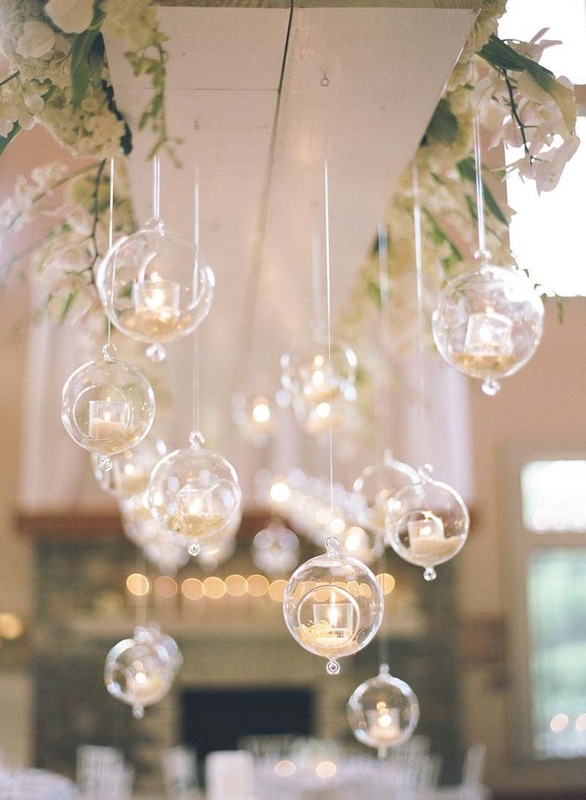 If you wanted a minimalistic decoration with maximum impact, glass vessels filled with little tea lights will be reflective and it’ll also give the effect of a larger space. We love the idea of tea lights in jam or mason jars too – this is a really simple yet effective way of adding romance to your wedding venue. 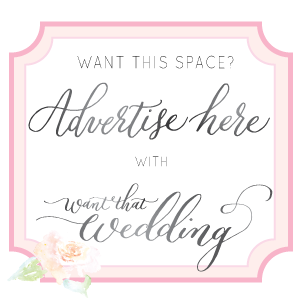 You can easily incorporate them into your wedding theme too, wrap in hessian or coloured ribbon that fits in with your colour scheme. Table runners and candles go hand in hand when it comes to wedding décor, especially if you’ve opted for a glittering or metallic material. The flicker of candle light will really make your table runner sparkle and will add a touch of glamour to your big day. 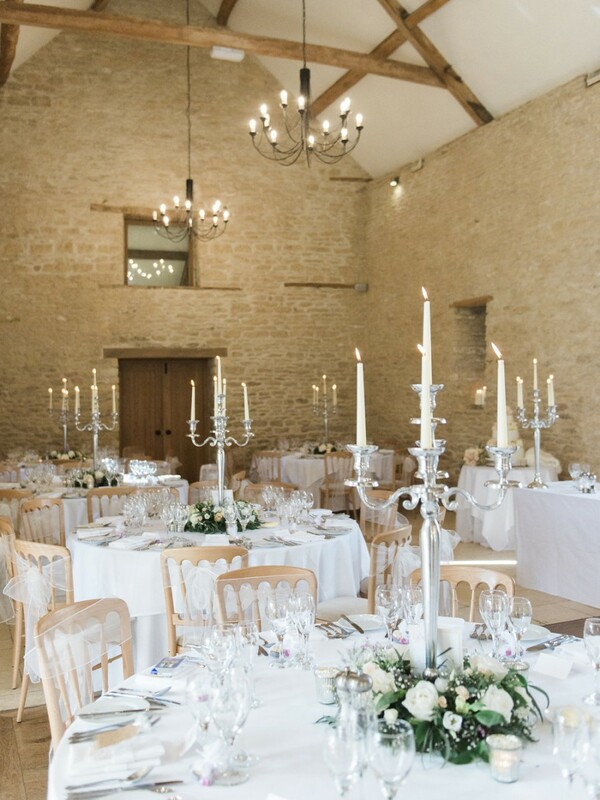 If you’re tying the knot in a grand, stately home why not use candles in chandelier-style candle holders? 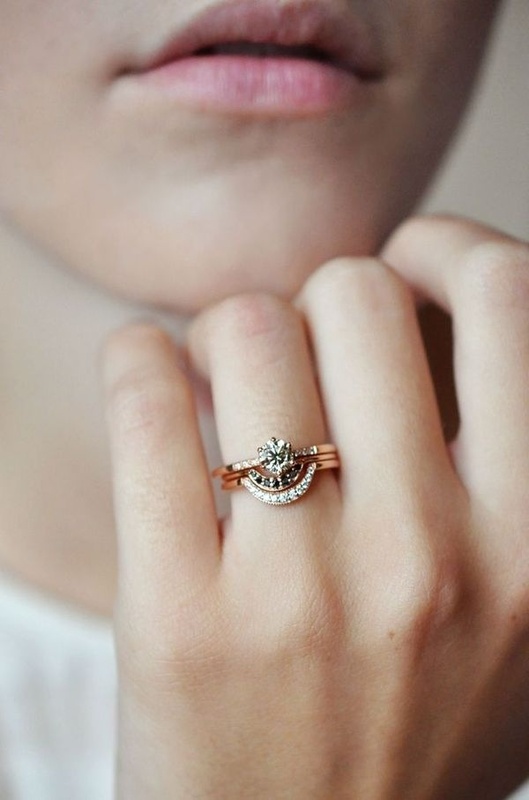 These will look ultra luxurious and they’ll fit in with the style of your venue perfectly. 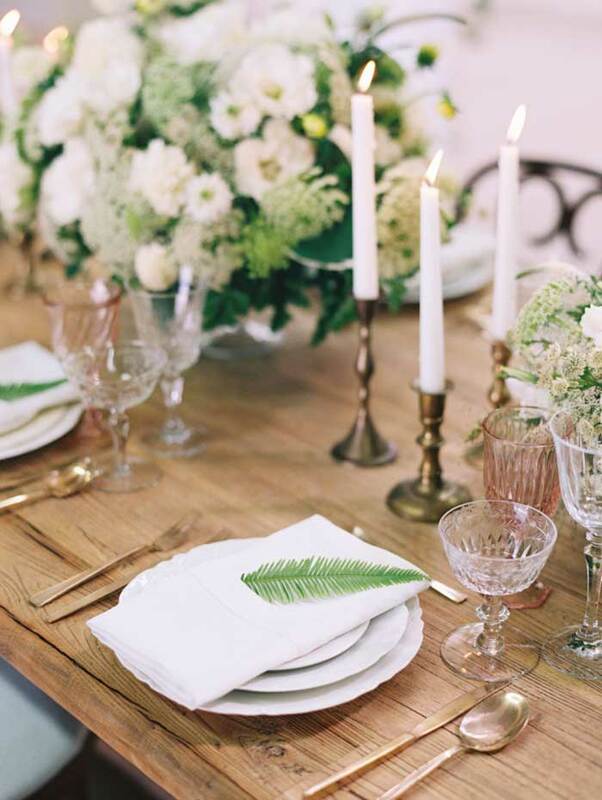 If you’re having trestle tables, lining the candles along the table will look splendid, whereas if you’re having round tables all you need is one candle in the middle as a table centrepiece. 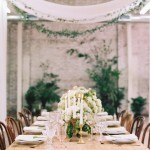 There are no limits when it comes to wedding candle ideas and you can’t really go wrong. 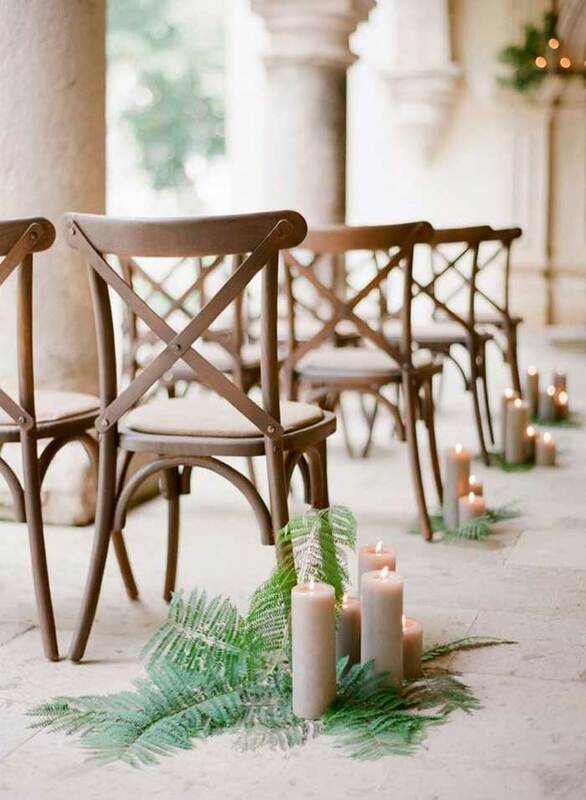 Just be sure to check whether your venue allows candles and if so, the fire hazard precautions you need to take. 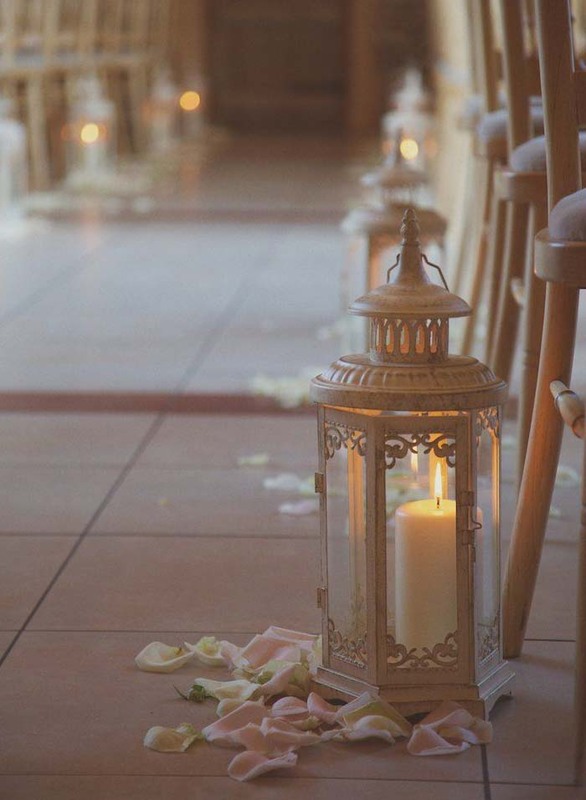 Candles are a wonderful way to create soft lighting for your wedding venue and are incredibly intimate too. 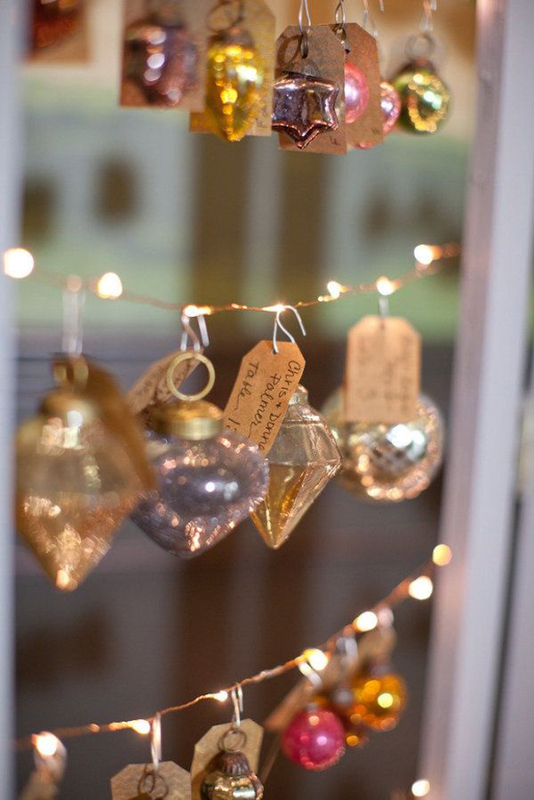 Do you have any other wedding candle ideas? C O M P E T I T I O N T I M E ! ! 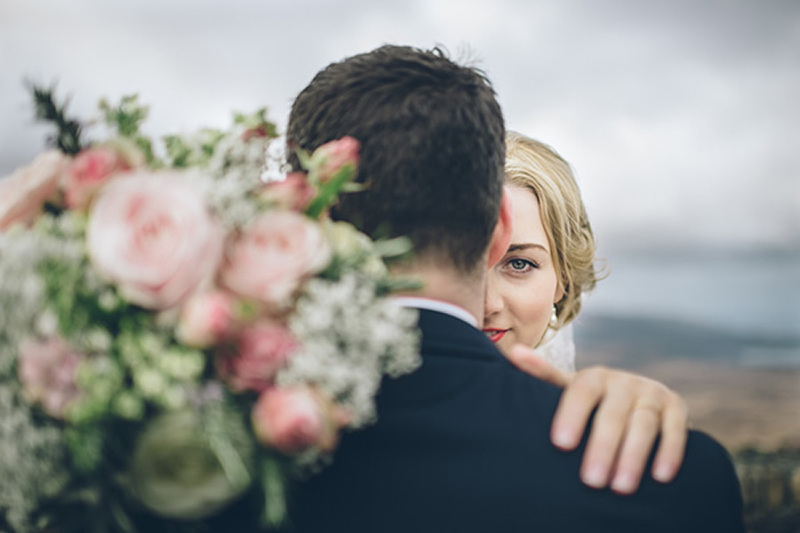 Lastly, don’t forget to enter the Candle Warehouse competition to win £200 worth of candles, they can make such a difference to the vibe at your wedding and will look GORGEOUS.